The Good Search announces the successful completion of an executive search for a Vice President of Product Management. The search was conducted for VASCO (rebranded OneSpan), a global leader in cybersecurity with two-factor authentication, transaction data signing, document e-signature and identity management solutions. 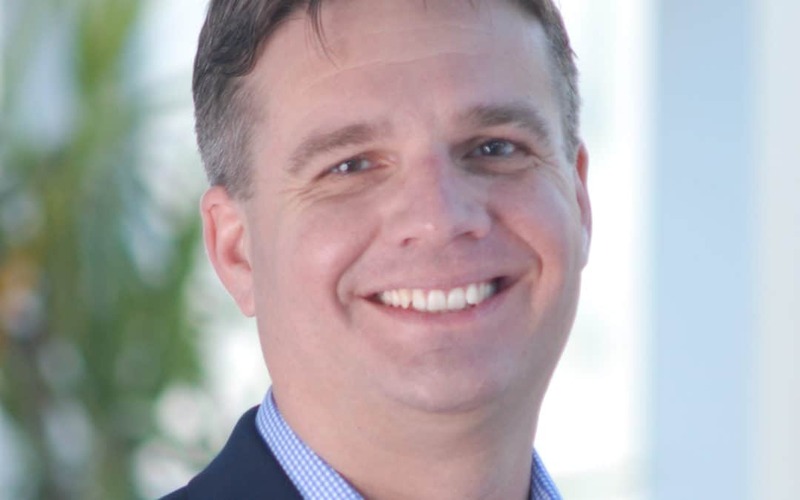 Westport, CT: The Good Search has recruited Roger Wigenstam to serve as VASCO’s new Vice President of Product Management. The Good Search is a national retained executive search firm headquartered in the Greater New York City Area. The technology search firm is considered a leading executive recruiter and headhunter of executives in cybersecurity. Mr. Wigenstam leads product worldwide and reports directly to the Chief Executive Officer. He is a product leader with nearly 20 years of experience leading product strategy, product management, architecture, and engineering efforts. Mr. Wigenstam has a successful track record of bringing unique and innovative solutions to the market. Prior to joining VASCO, Roger was the Vice President of Product Management and a member of the executive team for security startup, NextLabs. There, he drove the company’s strategy and cloud solution efforts. Before NextLabs, he led product management and technology development teams at Oracle for more than a decade. 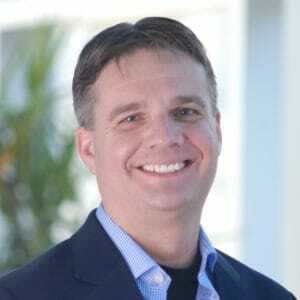 While at Oracle, Mr. Wigenstam was responsible for responsibility for the company’s cloud-based identity and access solutions, API gateway technologies, and core security platform. Mr. Wigenstam holds a Bachelor of Science degree in System Analysis & Design from the University of Karlstad. The Good Search is a national retained executive search firm headquartered in the Greater New York City Area. The retained search firm specializes in technology recruiting and has done extensive work in the cybersecurity. The Good Search recruits board and senior-level executives for clients that range from Fortune 500 companies to startups backed by top-tier venture capital firms. The Good Search has innovated a next-generation executive search firm model that delivers candidates clients never dreamed existed; eliminates the conflict of interest of percentage-based retainers; and also hands over the research — something traditional executive search firms never do. Founded by an award-winning investigative television journalist, The Good Search outperforms traditional retained executive search firms by making search smarter. For more information, see https://tgsus.com and the latest videos of The Good Search. VASCO is a global leader in delivering trust and business productivity solutions to the digital market. VASCO develops next-generation technologies that enable more than 10,000 customers in 100 countries. VASCO held clients in financial, enterprise, government, healthcare, and other segments. More than half of the top 100 global banks rely on VASCO® solutions to protect online, mobile and ATM channels. VASCO’s solutions combine to form a powerful trust platform. The products empower businesses by incorporating identity, fraud prevention, electronic signatures, mobile application protection, and risk analysis. 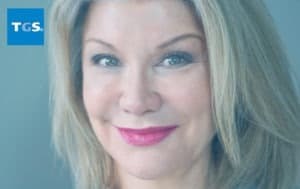 Westport, CT: Krista Bradford, the Founder and CEO of The Good Search, LLC, is a featured diversity speaker at the Sixth Annual IT Summit at Harvard University. Ms. Bradford is appearing on on a discussion panel, “Diversity in IT: Challenges and Opportunities”. Information technology suffers from a lack of diversity. As with many STEM careers, women and minorities remain under-represented in information technology occupations. Although there are promising long-term trends, there are some concerning short-term changes, and we have a long way to go before we reach equality. This presents significant challenges and opportunities for Harvard and the IT community at large. We will discuss the state of diversity at Harvard and other organizations, as well as opportunities to improve the situation and attract exceptional talent from all backgrounds. The Sixth Annual Summit takes place at Memorial Hall at 45 Quincy Street in Cambridge, Massachusetts on Thursday, June 2, 2016. 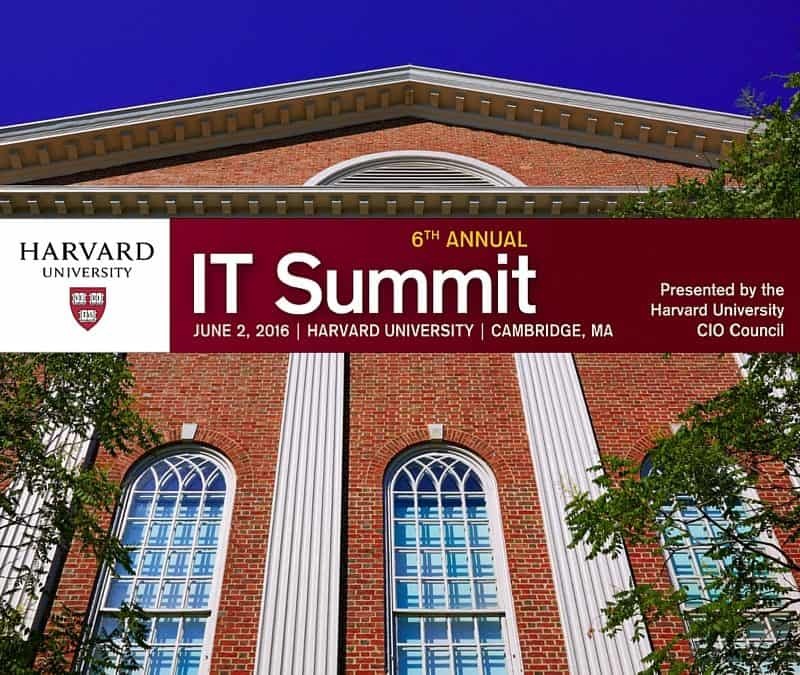 The Sixth Annual IT Summit is hosted by The CIO Council at Harvard University. It is designed for University IT staff, key partners, and faculty to explore technology innovations and best practices in higher education. Harvard faculty and staff present on a wide variety of IT projects and initiatives. External industry practitioners participate in an exhibition space and lunchtime educational sessions to share information and demonstrate on industry trends and practices. The Good Search recruits board and senior-level executives and technologists for luminaries in technology and media. Founded by an award-winning investigative journalist, The Good Search delivers candidates clients never dreamed existed; offers flat fee pricing you can trust; and hands over all the research, something traditional firms never do. Human resources information systems that give companies reams of data about employees’ tenure, trajectories and retention patterns, plus years’ worth of executive assessments, are giving rise to new insights in talent development and CEO hiring. Welcome to the world of big data and succession planning. Consultants say progressive companies and boards are beginning to use big data as well as smaller data sets in hiring C-level executives and even recruiting new directors. Data analysis is also being used as a means to verify — or bust — long-held myths in companies’ hiring practices. Search firms have also entered the market and are rolling out new tools and research systems designed to complement traditional methods of vetting CEO and director candidates. 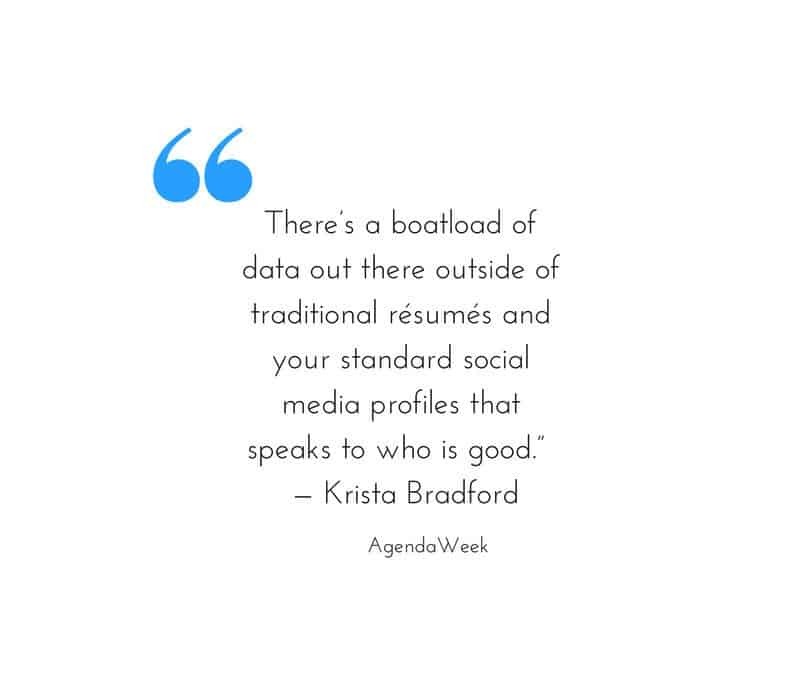 Krista Bradford, founder and CEO of The Good Search, has been using data analytics in the executive search process for nearly 15 years. Bradford says using data related to executives’ actual performance and results can give companies more information to help determine which employees are strong performers and which have potential. 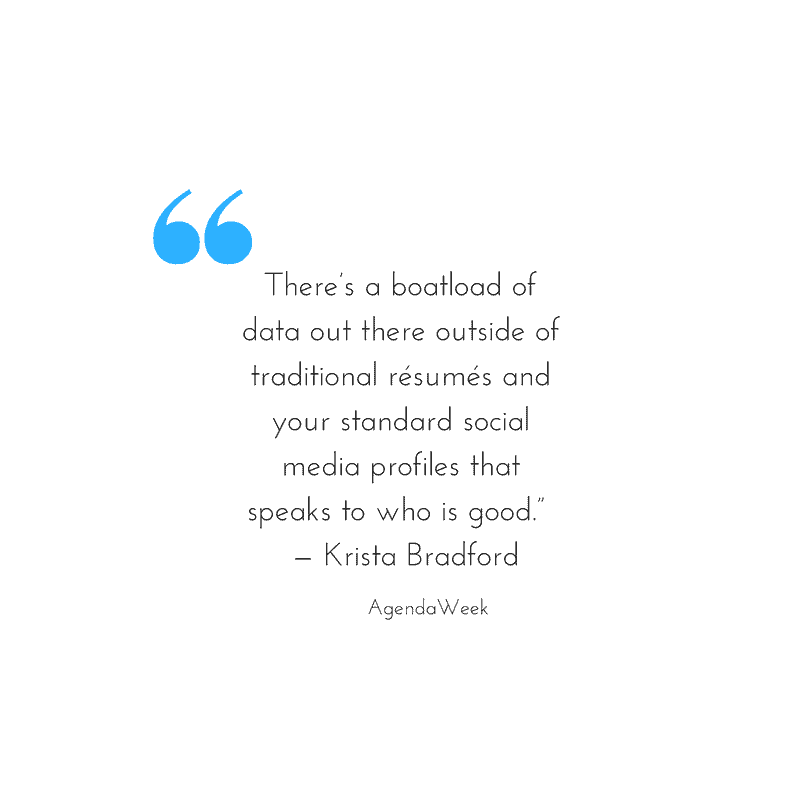 “There’s a boatload of data out there outside of traditional résumés and your standard social media profiles that speaks to who is good”, Bradford says. “Big data is bandied about a lot these days,” but companies don’t necessarily need to “go big” to leverage a set of data, she adds. For more on moneyball in recruiting, check out Why Do Executive Recruiters Fail? Taking a data-driven Moneyball approach helps keep searches from hitting the wall. The Wall Street Journal is reporting a development in the investigation of wrongdoing by D&B Credibility and Dun & Bradstreet, a story for which The Good Search served as whistleblower. I brought the story to Wall Street Journal search firm columnist Joann Lublin. She and Angus Loten broke the story in June, complete with a photo shoot: Just a half year later, the story has legs. The WSJ has just reported on its website that Dun & Bradstreet Will Face Charges Over Credit Ratings. And there is more to come. (Stay tuned!) To understand why I urged the WSJ to report the story, I thought it might help to give you a sense of why what they are doing is so infuriating. D&B Credibility had emailed me an “alert” stating that it had lowered my firm’s credit rating, which struck me as odd because we have excellent credit and always pay on time. Krista Bradford: I just got your email credit alert. What’s caused the drop? We are current on all of our payments. D&B Credibility: Nothing negative has been reported on your company. Krista Bradford: Then how can you justify lowering our score? D&B Credibility: It was probably an algorithm. Krista Bradford: Probably? You mean you don’t know? D&B Credibility: Not really. It could be a lot of things. Krista Bradford: I’m not asking what it could be: what exactly happened? D&B Credibility: Dun & Bradstreet is the company that gathers the data. We’re D&B Credibility. We offer a credit builder program to help you with your problem. The cost is about $1000 a year. Krista Bradford: Yes, but it isn’t my problem: it is your problem. I don’t think I should have to pay $1000 for Dun & Bradstreet to get its facts right. D&B Credibility: The credit builder program is designed to help improve your credit score. You can upload your financial information and share vendor information to bring your score back up — all for around $1000 a year. Krista Bradford: So let me get this straight, you want me to give Dun & Bradstreet proprietary financial information that is not public (we’re privately held ) to build out your database with data you’ll turn around and sell — just so you won’t falsely report that we’re a risk? And to top it off, you want me to pay you $1000 for this “subscription”? You still haven’t given me any proof that you’re not making this up. D&B Credibility: The companies reporting credit data do so voluntarily. Krista Bradford: In other words, the credit reporting is entirely random and unreliable. D&B Credibility: We do not share names of the reporting companies. Krista Bradford: How about specific transaction dates or amounts? D&B Credibility: Nope. We do not share that information either. Krista Bradford: Gotcha. . . .Chase and American Express do not voluntarily give Dun & Bradstreet credit details on my firm. I know because I asked. They’re our primary creditors with whom we have excellent credit. So, where exactly are you getting your information? D&B Credibility: I told you, that’s confidential. Krista Bradford: Okay, so if you aren’t getting the information from my primary creditors and won’t tell me what companies, if any, are providing information about us, perhaps you could explain why no one from D&B ever contacted us to verify any of your information. D&B Credibility: You were called. Krista Bradford: Oh, really? What’s number did you call? Krista Bradford: I don’t know whose number that is, but I can tell you that most certainly is not ours. D&B Credibility: Ms Bradford, we’re trying to help you. The credit builder program is designed to help improve your credit score. You can upload your financial information and share vendor information to bring your score back up — all for around $1000 a year. The Good Search, a leading retained executive search firm in the greater New York City area, announces the successful completion of an executive search for High 5 Games (H5G), an industry leader in social casino games. Mr. Jameson arrives at H5G with an impressive and extensive background in management, production, and technology, starting with his first career as a nuclear physicist. After receiving his BS in Physics from the University of Washington, Mr. Jameson analyzed novel fusion systems under the guidance of renowned physicist Robert Bussard. He soon transitioned into the gaming industry, where he has spent upwards of the last 20 years. Starting at Kesmai, an early developer of online games, Mr. Jameson worked on the pioneering Air Warrior, an early MMO that was one of the first 3D online games ever created. Mr. Jameson eventually formed his own company, Lodestone Games, where he developed games and technology for companies that include Sony, MMOs DC Universe Online and Star Wars Galaxies. Mr. Jameson formulated the strategy and led the development of the hugely successful conversion of DC Universe Online. He took it from a pure subscription title to a hybrid free-to-play model, resulting in one million new registered accounts in the first week and continued outstanding growth. At High 5 Games, Mr. Jameson will oversee the engineering, QA, and game development divisions. The Good Search is a national retained executive search firm headquartered in the Greater New York City Area that specializes in the games industry. The Good Search recruits board and senior-level executives in media & technology for clients that range from Fortune 500 companies to leading startups backed by top-tier venture capital firms. The Good Search a next-generation retained search firm that delivers candidates clients never dreamed existed. In doing so, the firm eliminates the conflict of interest of percentage-based retainers and also hands over the research — something traditional executive search firms never do. Founded by an award-winning investigative television journalist, The Good Search outperforms traditional retained executive search firms by making search smarter. For more information, see https://tgsus.com and the latest videos of The Good Search. Developing for the land-based, online, social, and mobile markets, High 5 Games has created hundreds of games that are played on six continents and in more than 150 countries. Founded in 1995 with offices in New York and New Jersey, H5G is responsible for many of the casino industry’s most successful video-reel slot machine games. The company’s social product High 5 Casino is one of the best-performing casinos on Facebook, with more than 1.5 million active players and approximately 500,000 daily active users. For more information, see https://www.high5games.com. The Good Search is a retained executive search practice that believes in advocating for the greater good. That is why, as the company’s founder, I embedded that word into the very name of our company. Moreover, we believe in the power of information and harness that power in our executive search practice. Our core beliefs are informed by my earlier work as a television journalist and investigative reporter. The truth really does set us free. 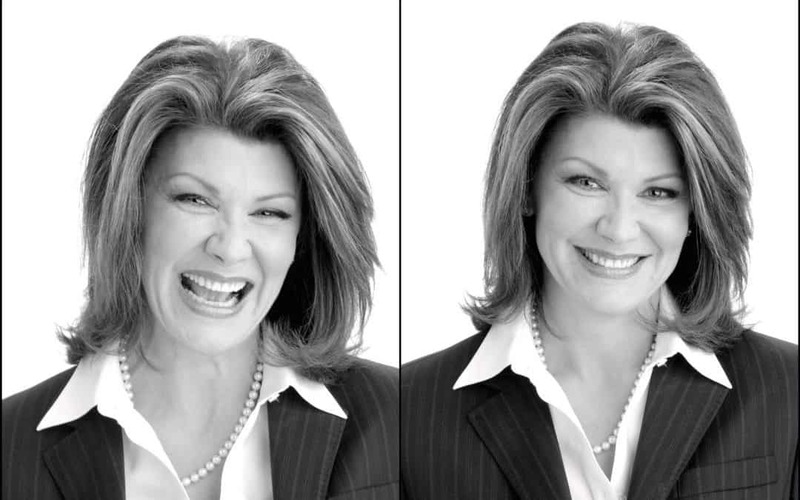 So what’s a former investigative reporter and television journalist to do when her company is shaken down by the strategic marketing partner of highly-regarded business credit reporting agency? Tell the story: The Good Search CEO turns whistle-blower. From a business perspective, remaining mum would be considered by many to be a prudent choice. I am but David to a business credit agency Goliath. However, remaining silent would mean that millions of other small business owners like me would continue to be targeted and taken advantage of by Dun & Bradstreet Credibility Corporation, in league with D&B. Many of these small business owners would find themselves $1-thousand dollars poorer each year when that money would be better spent on the business itself. Worse, when you do the math, the potential financial toll of the highly questionable, if not illegal, practices would be astronomical. Millions of business owners would run the risk of losing, collectively, billions of dollars in business when small business is supposed to be the engine of our economic recovery. So while I could close my eyes and pretend the problem does not exist, the truth is it not only exists, it has been going on for years — practices so predatory they fit the definition of extortion. While I am no longer a reporter, there really is only thing a former investigative journalist could do: tell the story, in this case to the Wall Street Journal. I will provide other details in the coming days on why D&B and D&B Credibility must be stopped and why the law needs to be changed to provide business owners with the same credit reporting protections as consumers. Westport, CT: The Good Search, LLC has been named to DiversityBusiness.com’s Top 50 Women Owned Businesses in Connecticut 2012 and to Top 100 Diversity Owned Businesses in Connecticut 2012 . Recognized as one of Connecticut’s “Top Entrepreneurs”, the DiversityBusiness.com awards recognize The Good Search for its overall leadership and economic achievements. This is the 12th annual listing of Connecticut’s top businesses by DiversityBusiness.com and the fourth time The Good Search has received the award. The companies listed on the Top Business Lists represent the Nation’s top multicultural and woman-owned business earners and challenge the long-held notion that a privately held business is small or insignificant. Winners are sought after by major corporations wishing to increase spending with small businesses. The Top Business Lists are compiled from companies which have revolutionized the strength and financial viability throughout our communities. Winners are sought after by corporations, government agencies and educational institutions who desire to increase opportunities with privately-held businesses. This List is a classification that represents the top privately-held businesses in the U.S., in sectors such as technology, manufacturing, food service and professional services. Large organizational buyers throughout the country who do business with multicultural, small and women-owned businesses use the list. The List is produced annually by DiversityBusiness.com, the nation’s leading multicultural social media site. For the complete list of winning companies, please visit: www.diversitybusiness.comIn recognition of the economic power of privately held businesses, DiversityBusiness.com, the nations’ leading business-to-business internet site, has named The Good Search, LLC as one of the Top 50 Woman-Owned Businesses in Connecticut for 2012. Companies on the list will be honored later this month at an annual conference in Washington DC. The Good Search is a national executive search firm headquartered in Westport, CT. It is positioned as the next-generation alternative to contingency and retained search firms. Founded by an award-winning investigative journalist, the firm takes an investigative approach to search engagements, uncovering top talent others miss and delivering candidates faster and more cost-effectively than traditional search firms. Additional information can be found at http://www.thegoodsearchllc.com. Launched in 1999, DiversityBusiness, with over 46,000 members, is the largest organization of diversity owned businesses throughout the United States that provide goods and services to Fortune 1000 companies, government agencies, and colleges and universities. DiversityBusiness provides research and data collection services for diversity including the “Top 50 Organizations for Multicultural Business Opportunities”, “Top 500 Diversity Owned Companies in America”, and others. Its research has been recognized and published by Forbes Magazine, Business Week and thousands of other print and internet publications. The site has gained national recognition and has won numerous awards for its content and design. It is a leading provider of Supplier Diversity management tools and has the most widely distributed Diversity magazine in the United States. DiversityBusiness.com is produced by Computer Consulting Associates International Inc. (CCAii.com) of Southport, CT. Founded in 1980. Westport, CT: The Good Search, LLC has spun out an exciting new research division and has named it Intellerati. 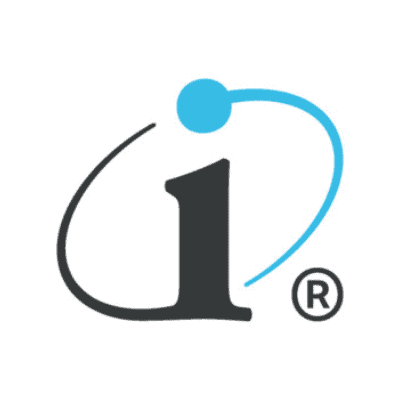 Intellerati offers recruiting research services to corporate executive search, talent acquisition, and recruiting teams. Intellerati offers research in support of recruiting as well as custom intelligence that gleans insights through the study of the talent ecosystem. Intellerati transforms research into actionable intelligence, giving employers the qualitative data they need to make the best hire, to diversify the executive suite, to inform workforce planning, and to deliver unprecedented ROI through the study of the talent ecosystem. Its custom research also informs merger & acquisition activity of private equity and corporate M&A teams. The Intellerati blog, features commentary, analysis, and practical tips on talent acquisition research best practices. For more than a decade, The Good Search has been a thought leader and proponent of driving superior results in search through more robust investigative research. The Good Search was founded by CEO Krista Bradford, a former award-winning investigative reporter and television journalist. Her blog is counted among the recruiting industry’s Top 20 blogs. The Good Search recruits luminaries in technology and media for some of the most successful and highly-regarded employers in the world. The Good Search does it in a way that no other retained firm has before. Our investigative approach delivers candidates clients never dreamed existed; its flat retainers eliminate conflicts of interest; and the firm hands over all the research, something traditional firms never do. Clearly, search has never been so good. Intellerati offers expert talent acquisition research and intelligence in support of corporate executive search and recruiting teams. Its investigative approach identifies, profiles, calibrates, and delivers top talent clients never dreamed existed. Founded by an award-winning investigative television journalist and staffed by investigative researchers, Intellerati has ways. Services include Recruitment Research, Diversity Talent Pools, Succession Benches, and Custom Intelligence.  We’ve have spun out an exciting new recruiting research division called Intellerati. Intellerati services make executive search smarter and easier. Our executive search research is designed for the internal executive search function at leading Fortune 500 companies and for companies that require the best senior-level technologists. We offer robust and flexible support, on demand. We deliver executive search research, technology recruiting research, and candidate sourcing for exceptional results. Intellerati is distinguished by more than a decade long track record of success in executive search. Intellerati services are just structured differently to give corporate executive search and talent acquisition teams the support they need. We harness the actionable intelligence to reduce risk while we increase corporate recruiting success. Typically, we collaborate with corporate recruiters and focus on the front-end of the recruiting process, delivering interested, qualified candidates. We are a firm that is incredibly adept as engaging senior level executives and technology luminaries, with connections in all the right places. We also offer a wide array of other services that include diversity talent pools, succession benches, and studies focused on a talent ecosystem for competitive advantage. Research is the execution engine of executive search that identifies, develops, and ultimately delivers star talent. Build a better engine and you create the ultimate recruiting machine. As the first investigative recruiting practice in the nation, Intellerati offers a level of executive search research expertise you simply cannot find anywhere else. Our investigative approach to passive candidate sourcing reaches far beyond the standard recruiting resources to tap highly-placed sources and little-known databases. We harness the power of computer-assisted research and proprietary technologies to gather information and then we analyze that data to convert it into actionable intelligence. We stop to connect the dots. Ultimately, we deliver candidates you never knew or dreamed existed. The Good Search, LLC Named One of Top 50 Connecticut Woman-Owned Businesses. Westport, CT: In recognition of the economic power of privately held businesses, DiversityBusiness.com, the nations’ leading business-to-business internet site, has named The Good Search, LLC as one of the Top 50 Woman-Owned Businesses in Connecticut – 2010. Companies on the list will be honored later this month at an annual conference in Washington DC. This is the 11th annual listing of Connecticut’s top businesses by DiversityBusiness.com and the third time The Good Search has received the award. The companies listed on the Top Business Lists represent the Nation’s top multicultural and woman-owned business earners and challenge the long-held notion that a privately held business is small or insignificant. Winners are sought after by major corporations wishing to increase spending with small businesses.